All you really need to drink when you are thirsty is water. The two things you need to consume so you can survive are food and water. And you can consume these 2 main ingredients in countless varieties and forms. Majority of people get most of their daily water requirement through sweetened drinks, coffee and alcohol. But this just makes things harder for the body. The problem is that these drinks are packed with artificial chemicals to appeal your taste buds but they contain much less of what you truly need when you are thirsty, pure water. You give your body water packed within countless chemicals and all it needs is just the water. The concentrated amount of these chemicals is not even natural. Drinking sodas and sweetened drinks is nothing compared to fresh water. 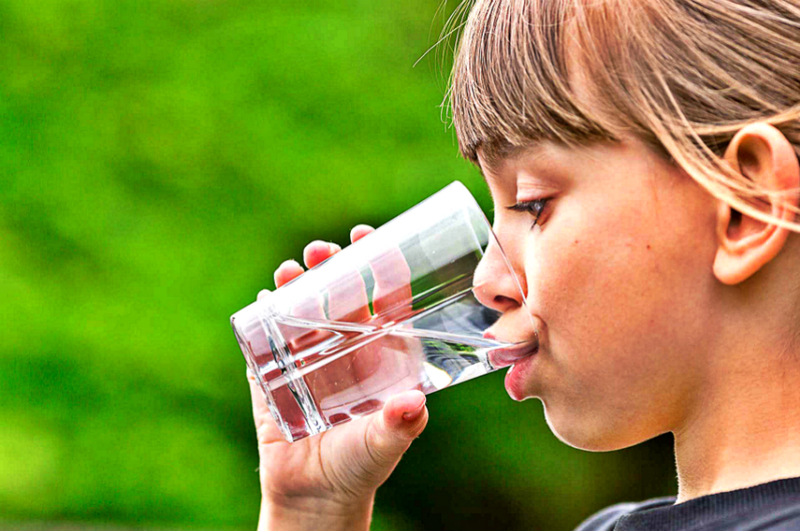 Drinking clean and fresh water is purifying for your body and even refreshing for your mind. That’s why you should really consider replacing all the shades of water you consume during the day with the real thing. Replace sweet drinks, juices, sodas, alcohol and coffee with fresh water! You can first start with the sweetened drinks. Whenever you catch yourself craving for a sweetened drink when you are thirsty, drink fresh water. If you crave something sweet after that you can eat a fruit. It will teach you to replace juices with eating a fruit raw. It’s much better for your insulin levels. Then, you can replace sodas. Instead of drinking manufactured products drink clean water. You won’t believe the effect it will have on your energy and mental clarity. Try replacing alcohol with a bottle of water when you go out. It will force you to take responsibility for your entertainment and fun. You can do this as a bonus or at least try to reduce the amount of alcohol you take by replacing it with drinking water. Finally, and this is kind of extreme, you can replace coffee with fresh water. You can drink mildly hot water with lemon for better metabolism or at least drink tea instead of coffee. But as we said, this is kind of extreme. If you manage to replace sweetened drinks and sodas with water you are good if you ask us.